Jen was born and raised in Santa Monica California and earned a degree in Psychology from Cal State University Northridge. Without having any formal Event Planning experience Jen used her outgoing personality to land an Executive Assistant position in the Sales department of ACM. 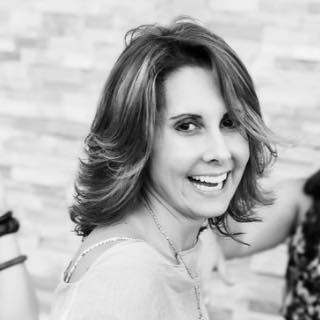 Currently with the company for 20+ years Jen has expanded her expertise to not only being the Executive Assistant to the owner Mary Micucci but has also worked under the Executive Chef as a menu developer. In her spare time she loves going to new restaurants, having dinner parties, watching the Food Network and Hells Kitchen. She is also an avid runner and cyclist and ran the L A Marathon.